MPs of all parties called for “disgusting” US President Donald Trump to be barred from making a UK state visit later this year following Prime Minister Theresa May’s “desperate” invitation. 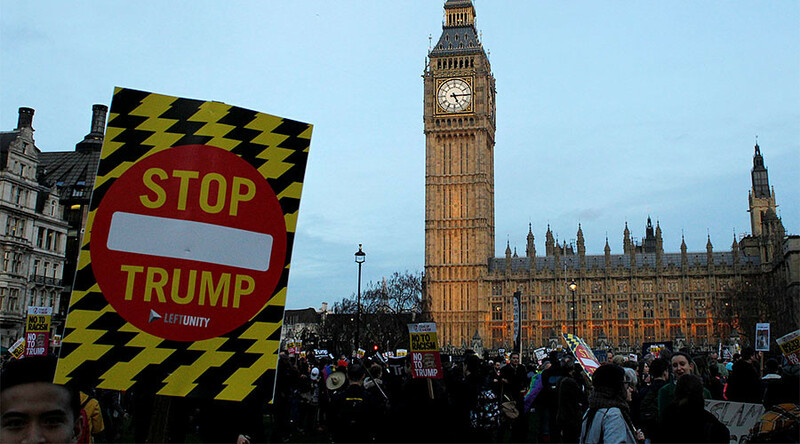 MPs spoke out on Monday during a Parliament debate, which was triggered by a 1.85 million-strong petition calling for Trump’s state visit to be blocked as it would be an “embarrassment” to the Queen. A counter petition signed by 300,000 was also debated. 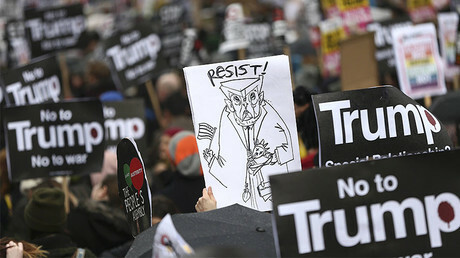 Branding the president “disgusting” and “immoral,” MPs urged May to withdraw her invitation, which was deemed an “act of desperation” as it came just seven days after his inauguration. 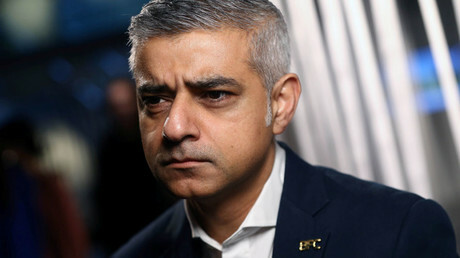 By comparison, his predecessor Barack Obama was only invited to the UK some 758 days after he was sworn in as president, while George W. Bush waited more than two-and-a-half years. Former Scottish First Minister Alex Salmond also slammed May’s apparently submissive attitude towards the controversial President. “As an example of fawning subservience, the Prime Minister holding hands [with Trump] would be difficult to match,” he said. “To do it in the name of shared values was stomach churning. What exactly are the shared values that this house, this country would hope to have?” Salmond said. A number of Conservative MPs did however stand by their leader’s decision, arguing May is correct to foster good relations with one of the UK’s oldest allies. “When we stand up in this country and condemn him for being racist, and I have seen no evidence of that, I have seen no evidence of him being racist, we are actually attacking the American people,” Tory Nigel Evans said. Westminster Hall was so packed with MPs wanting to have their say on the controversial issue that they were each given a time limit of just five minutes. “It would be interesting to see how much time and public money was wasted on today’s debate - it achieved nothing apart from offering some, who have nothing better to do, the opportunity to grandstand,” a government source said.